From its winding coastline in the east, to its flat grasslands and mountainous landscapes to the west, North Carolina is home to just about every type of terrain possible. But the diversity of the 9th most populous state doesn’t end there; the state is also home to a myriad of world renowned higher education facilities. Since the first settlers arrived to America’s eastern shores, the towns of North Carolina have developed rich histories of their own. North Carolina’s towns boast safe neighborhoods, high standards for academic excellence, and family-centered communities. 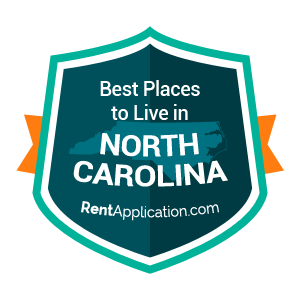 Our ratings were compiled by combining census, education, wealth , happiness and internal RentApplication data to create a unified rating system for all of the towns in North Carolina. Ranked below are the top towns. Is your town one of the best? Click here to get the badge and display it on your website! You can also post it to your Facebook and Twitter Feed! This centrally located city in Orange County is most famous for its student population. Universities in Chapel Hill include the University of North Carolina at Chapel Hill and UNC Health. The city’s resident population was 57,233 in 2010, but expands each year to accommodate university students. The Chapel Hill-Carrboro school district includes East Chapel Hill High School, Carrboro High School, and Chapel Hill High School. 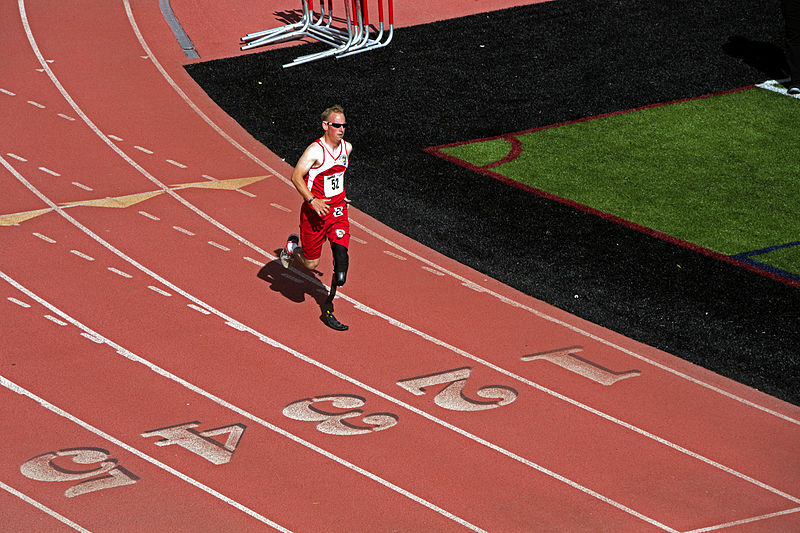 All have been recognized for their high achievements. Chapel Hill has a lively music community as well as devoted UNC sports fans. Situated in the Blue Ridge Mountains of North Carolina, Boone is home to Appalachian State Univeristy. The town had a total of 17,186 students in 2010 and an area of about 6.5 square miles. 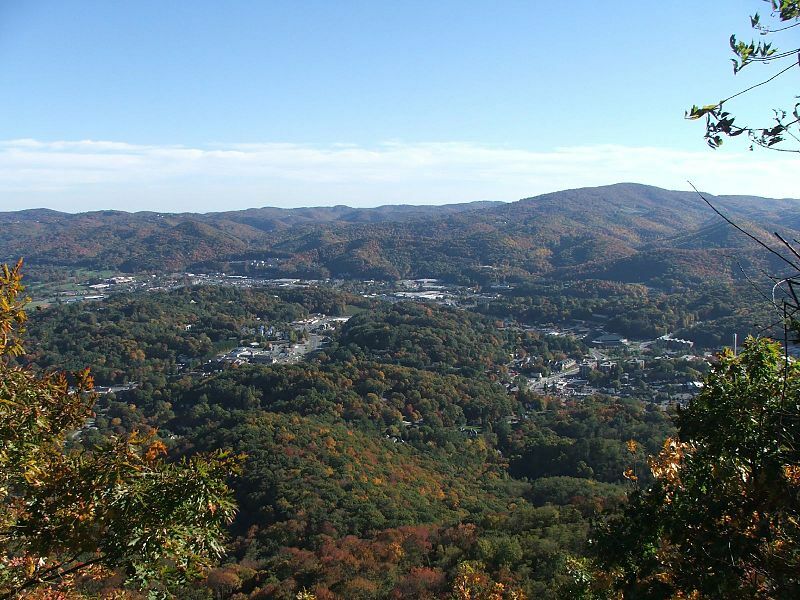 Boone prides itself on an extensive list of outdoor trails and vistas, including Daniel Boone Native Gardens and Elk Knob State Park. The Univeristy as well as Appalachian Regional Healthcare are tow of the city’s leading employers. A part of the larger Charlotte metropolitan area, Lincolnton, North Carolina is located along the Catawba River. 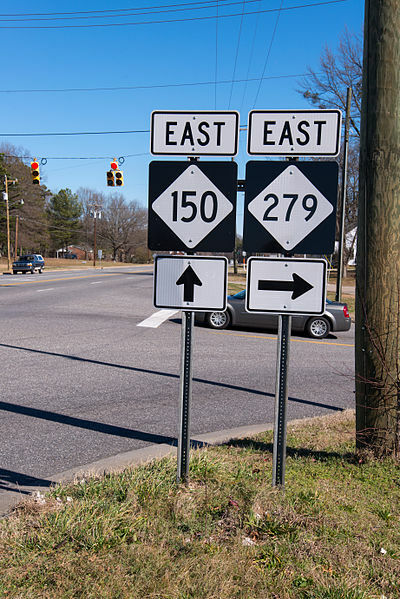 Lincolnton is easily accessible via Highway 27 or Route 321. 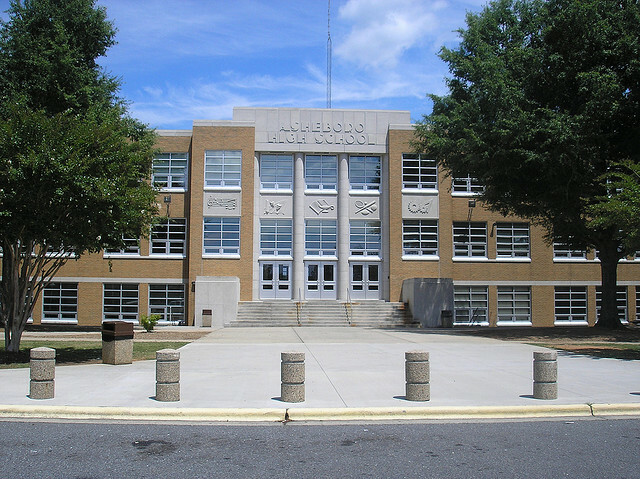 The city is home to three high schools, three middle schools, and eight elementary schools in addition to a charter school and Gaston College. Hickory, North Carolina extends over parts of Catawba, Burke, and Caldwell counties. Hickory’s baseball team is home to the Hickory Crawdads and also to the Hickory Motor Speedway. Local economy includes furniture manufacturing, fiber optic cables, and pressure-sensitive tape. Hickory also serves as a data center for big-name tech firms such as Google and Apple. Many universities are locates in town, including Lenoir-Rhyne University, Appalachian Center at Hickory, and Gardner-Webb University. 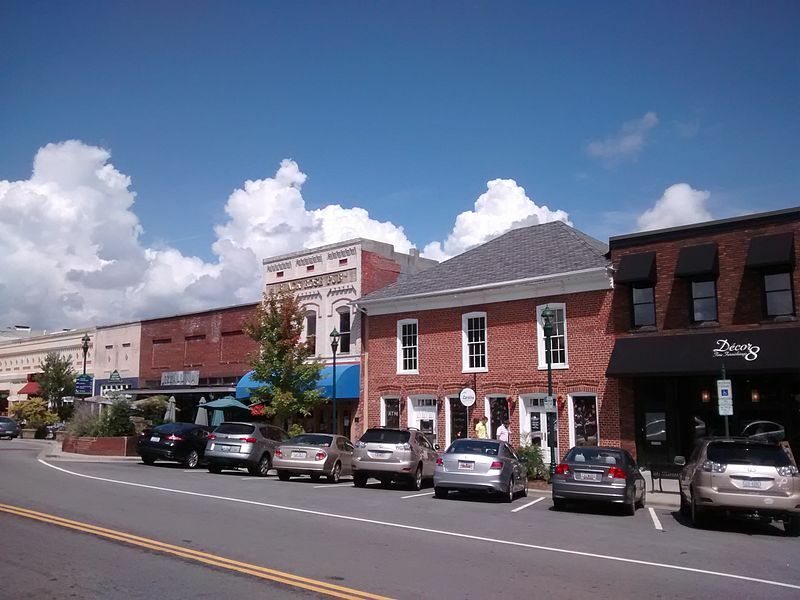 Downtown Concord is small town USA complete with local businesses, restaurants, and retail shops. However, it’s estimated over 85,000 residents live in Concord, which means the city has lots of urban amenities as well. The Charlotte Motor Speedway has it s roots in the city as do many other family-friendly attractions such as the Great Wolf Lodge, Carolina Renaissance Festival, and Cabarrus Arena and Events Center. Situated in the far west side of the state, Brevard is home of many natural landmarks such as the Pisgah National Forest, DuPont State Forest, and Triple Falls. The local schools district heads two public high schools in the city. Special events include the White Squirrel Festival, Twilight Tour, and Halloweenfest. Brevard’s rugged terrain make it the perfect location for rock climbing, mountain biking, and races. Pinehurst, Moore County is more than a city of 13,124 (2010), but home to a historic golf resort as well. The village itself includes portions of the resort as well as many historical venues. Points of interest include the Country Club of North Carolina, Sandhills Horticultural Garden, Mystic Cottage, and Pinehurst Resort. The O’Neal School is located within the city, as well as a public elementary and high school, as well as religiously-affiliated schools. 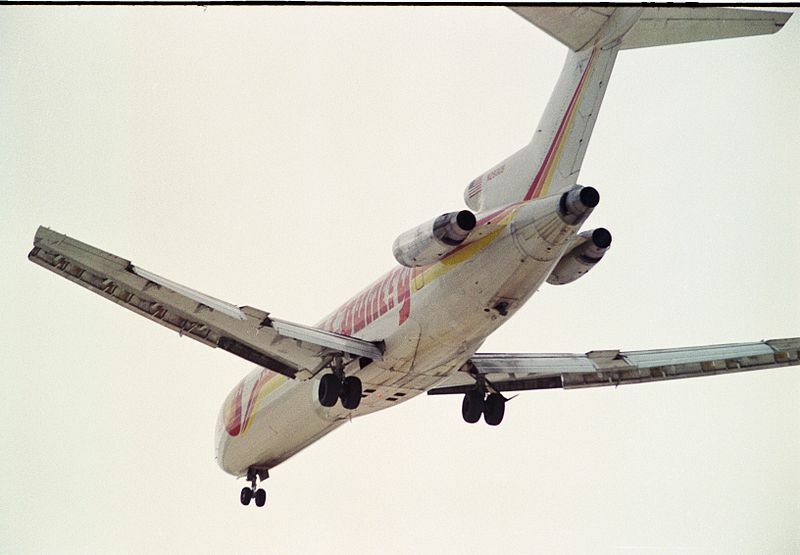 The Marine Corps’ largest air station has its roots here, in Havelock, North Carolina at the Marine Corps Air Station Cherry Point. Havelock is located near the shoreline, has an estimated population of 20,706 (est.2015), and an area of 17.6 square miles. Families have the choice between several public and private primary and secondary educational tracks. 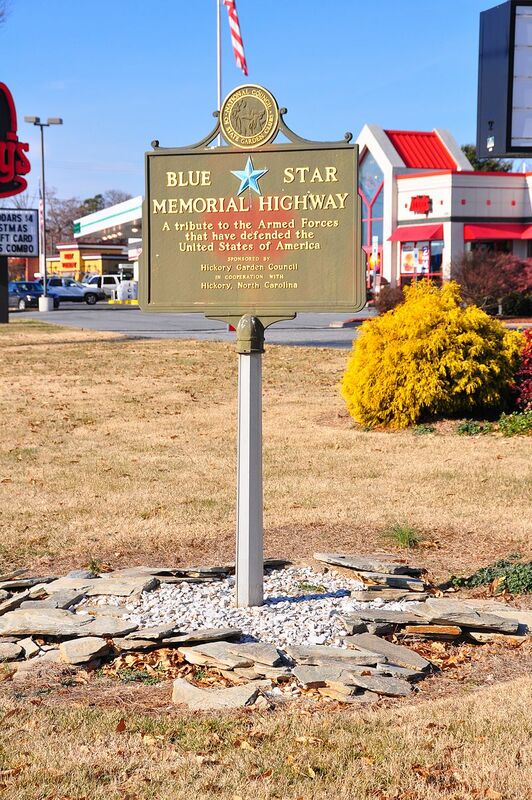 Sitting at North Carolina’s northern border is the small town of Mount Airy, home of Actor Andy Griffith. The town of 8.4 square miles hugs the Ararat River. 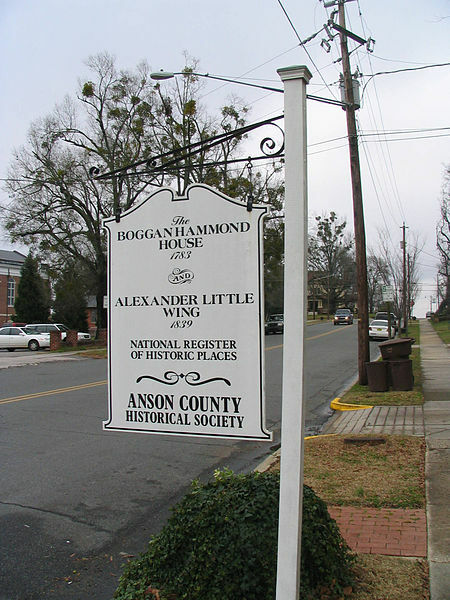 Historical landmarks in the city include the William Carter House, the Mount Airy Historic District and the Renfro Mill. 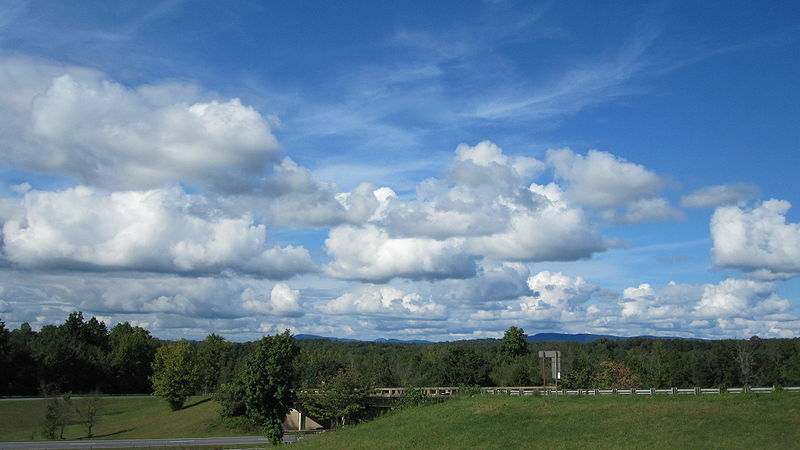 The city is well-known for its Bluegrass style music, featured at the Blue Ridge Music Center. Located in western North Carolina, Morgantown borders on what has been deemed the oldest inland European settlement of the United States of Fort San Juan. 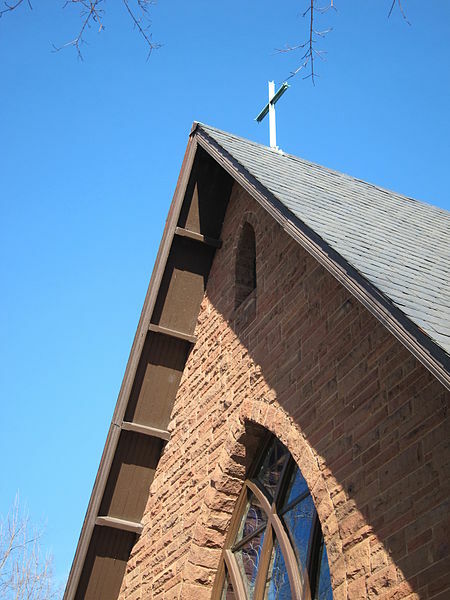 The village has an extensive list of historical venues including residences, districts, cemeteries, churches, and public buildings; all are protected under the National Register of Historic Places. Morgantown’s location in west North Carolina means its also situated between the Catawba River and the Appalachian Mountains. 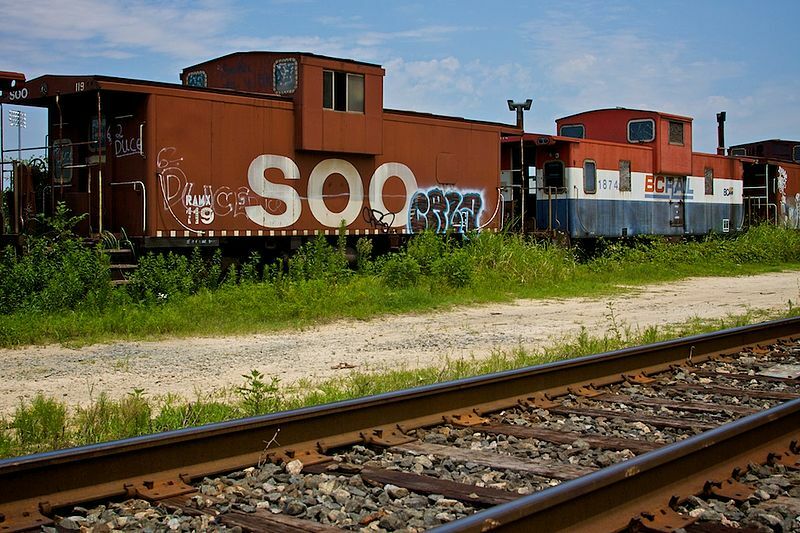 Southern Pines is located in Moore County of central North Carolina. In 2010, it had a population of 12,334. 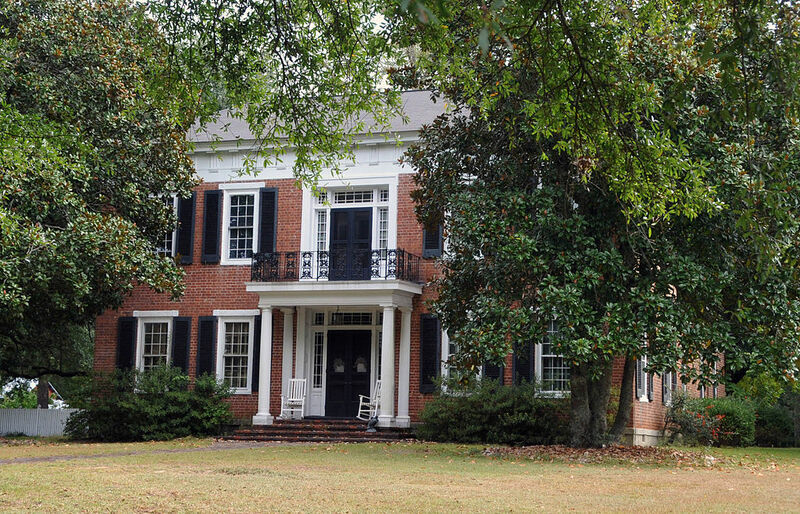 The James Boyd House, Southern Pines Historic District, and Firleigh Farms are all considered historical landmarks. The city is home to many alternative, private, and religious schools in addition to its public ones. 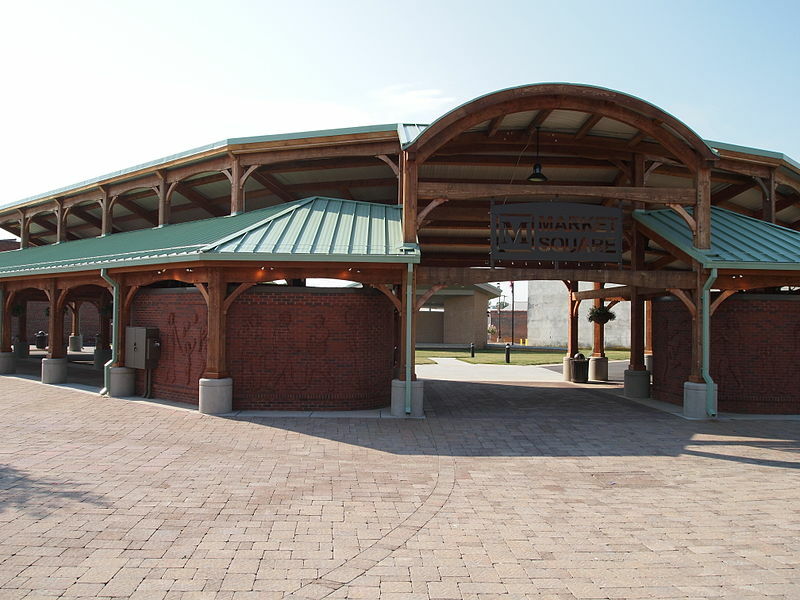 Public transportation to and from the city is possible via the Southern Pines Amtrak Station and Moore County Airport. Situated in the center of the state, Burlington’s terrain is mostly flat albeit some rolling hills. The city has parks devoted to recreational sports, as well as scenic parks and nature preserves, perfect for a day of hiking and exploration. Burlington is mid-sized, with approximately 50,042 residents living in an area of 25.4 square miles. With an optimal location along the mainland’s shoreline as well as a detached portion, Oak Island’s primary source of revenue is the local tourism industry. It’s considered part of the Myrtle Beach metropolitan area, and neighbors Caswell Beach, St.James, Holden Beach, and Lockwoods Foley Inlet. The town of Shelby is located near the state’s southwest border, in Cleveland County. Approximately 20,276 residents live in the area and are invited each year to attend annual events such as the Cleveland County Fair, The Foothill’s Merry Go Round Festival, and The Shelby Hamfest. 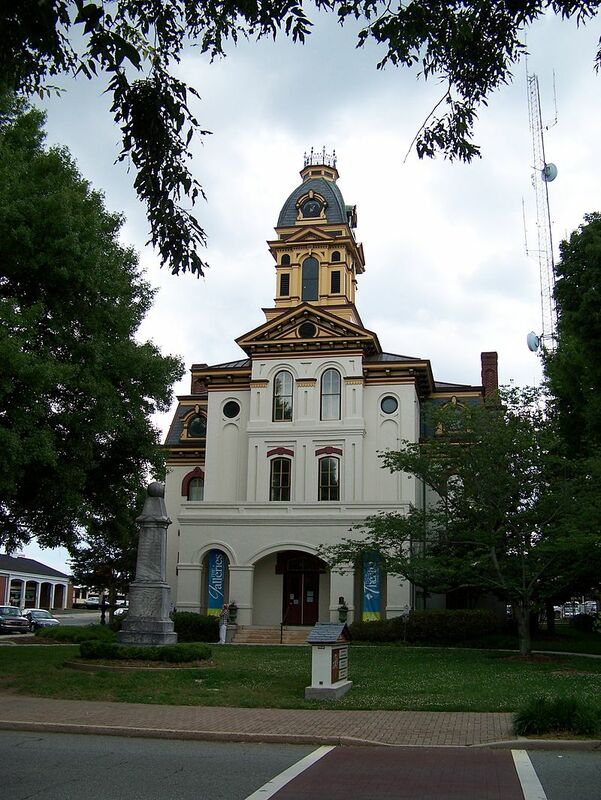 A town in Davie County in the central region of the state, Mocksville was named after its original owner in 1839. 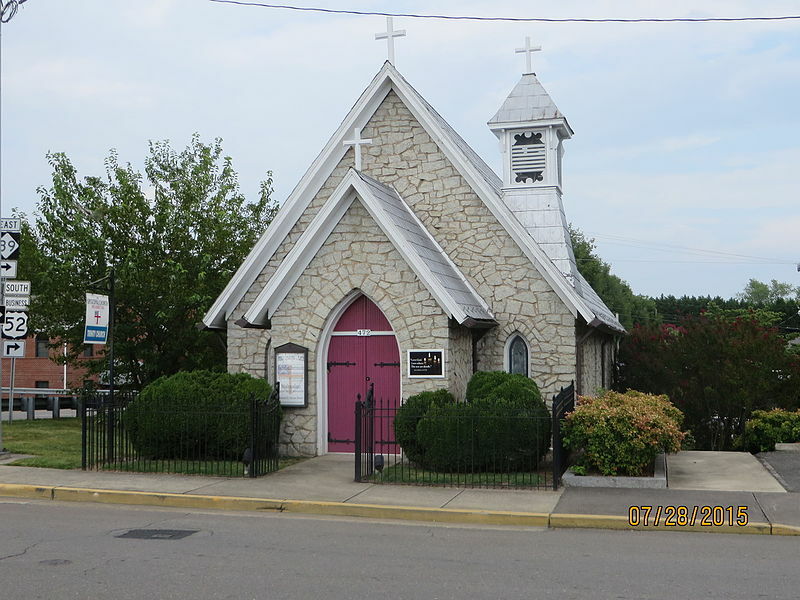 It’s home to several churches, districts, and museums protected by the National Register for Historic Places. The city of just over 5,000 intersects with many important state and interstate highways. 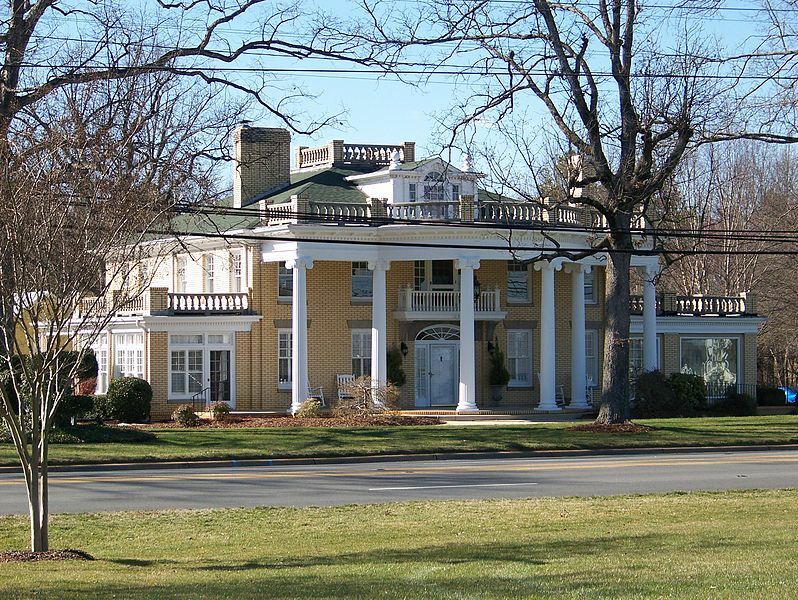 Home to the Ava Gardner Museum, Smithfield, North Carolina runs along the Neuse River. Residents gather each year for the Smithfield Ham & Yam Festival. Visitors hoping to get out in the fresh air can explore the Buffalo Creek Greenway. Smithfield covers a total area of 11.4 square miles. Greenville, North Carolina has consistently ranked high given the quality of life and high employment rates. A city once founded on the production of tobacco has paved the way for the healthcare, education and manufacturing industries of today. This large city of over 90,223 residents has many public and priavte schools to choose from, including at the university level. 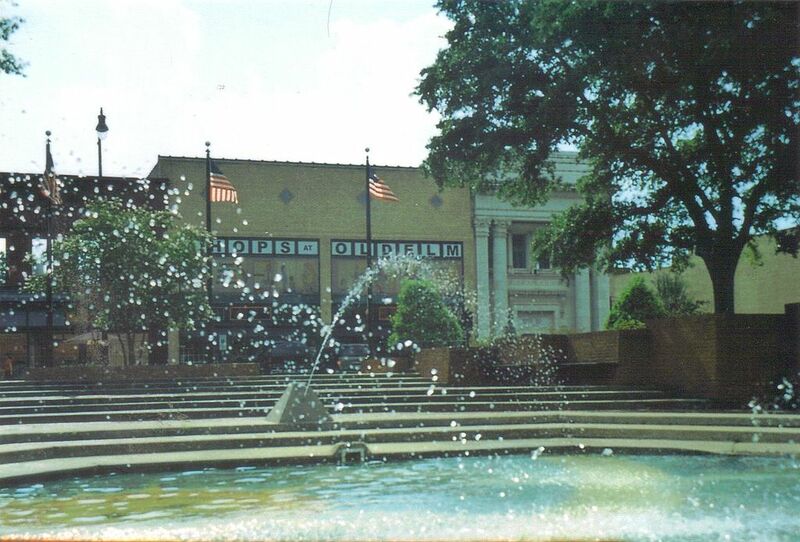 The Greenville Civic Ballet and other arts programs have helped to restore a culture of theatre , music, and dance int the city. The largest in its county, Gastonia had a total population of 71,741 as of the 2010 census. Today, some of the city’s biggest employers include Wal-Mart, Advance Auto Parts, and the Gastonia Memorial Hospital. The city is proud to prevent several attractions and points of interest such as the Daniel Stowe Botanical Garden, the US National Whitewater Center, and the Schiele Museum of Natural History. 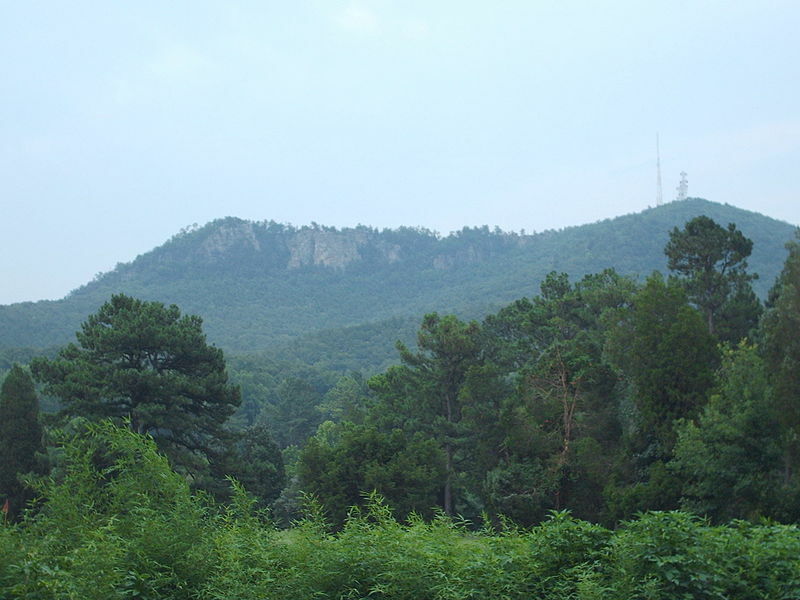 Once called “Burend Chimney”, present-day Forest City is situated almost on the South Carolina border, in Rutherford County. 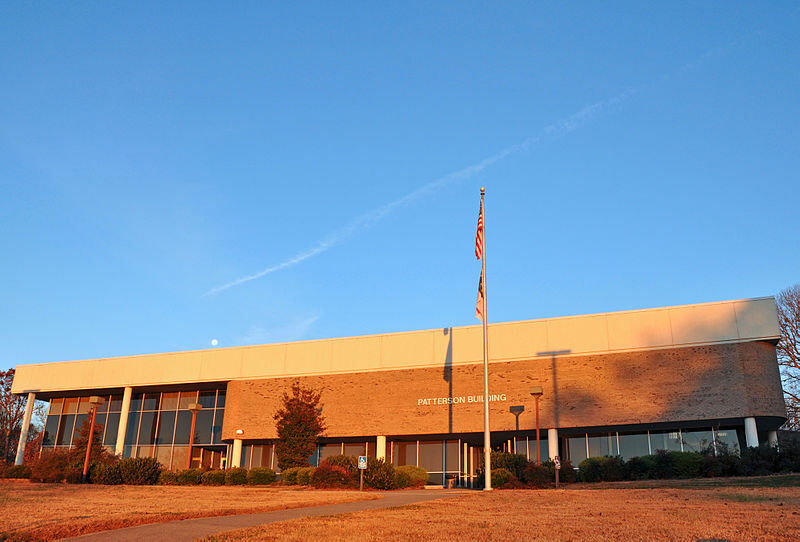 The city is home to over a dozen historical landmarks, including the Cool Springs High School. 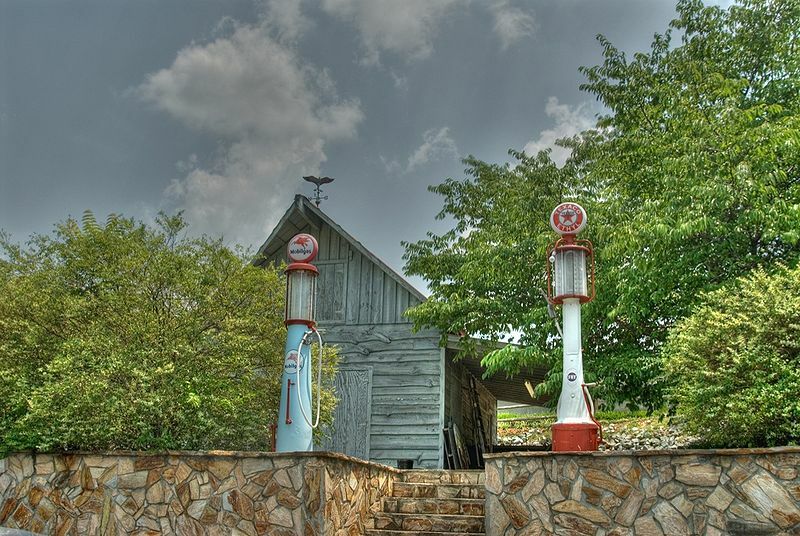 Residents and tourists can both enjoy the Rutherford County Farm Museum or the Bennett Classical Auto Museum. The city prides itself on its champion baseball team. Aberdeen of Moore County is located in central North Carolina, in an area of 6.2 square miles. Currently an estimation dictates over 7,000 residents live in town. Aberdeen is the site of the O’Neil School. 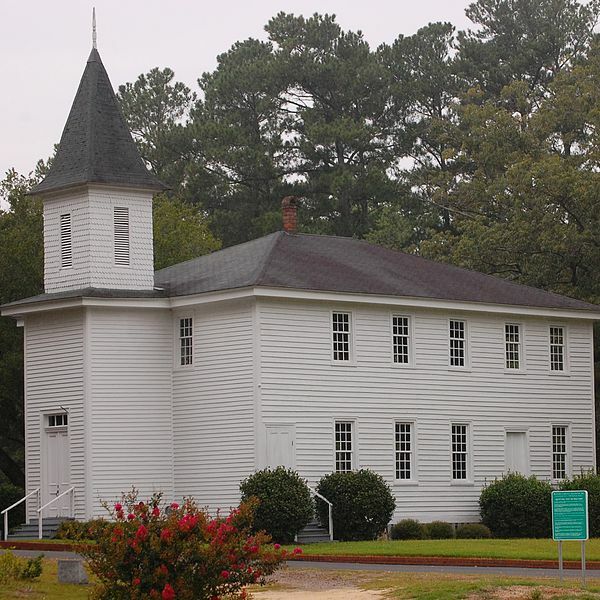 Historic legacies include the Bethesda Presbyterian Church, and the John Blue House. 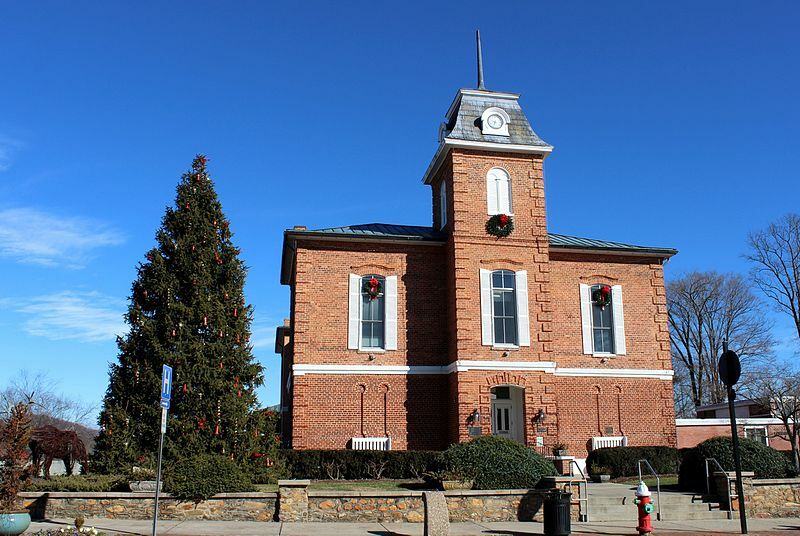 Cherryville is a small town of about 5,000, located near the state’s southwestern border. 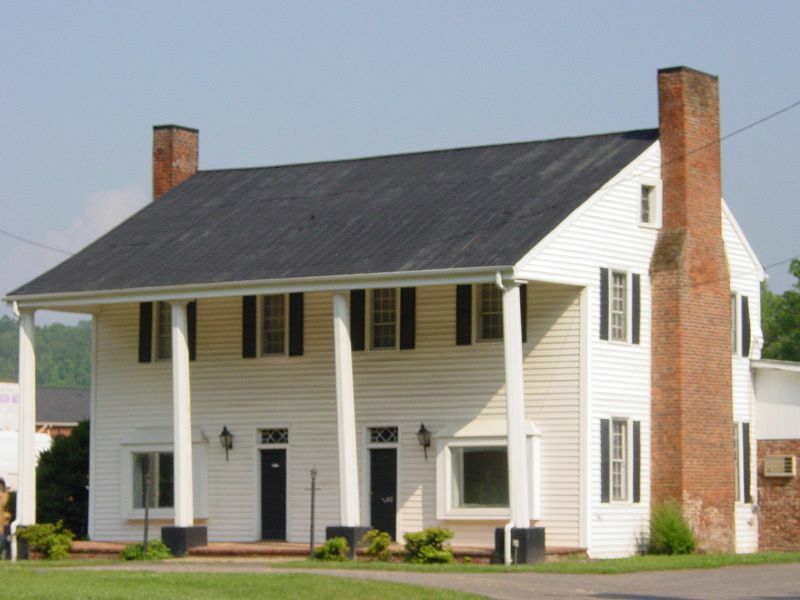 Cherryville’s early economy included agriculture, cotton, and textile, Today, top industries include auto manufacturing, furniture manufacturing, and polyurethane bi-products. Attractions include the Cherryville Historical Museum, Rudisill Stadium, and the Noah Benjamin Kendrick House. The city has a total area of 5.50 square miles. Situated on the east coat, New Bern is a big tourist draw each year because of its rich culture and historic roots. Craven Community College is located here, as are a range of primary and secondary schools. 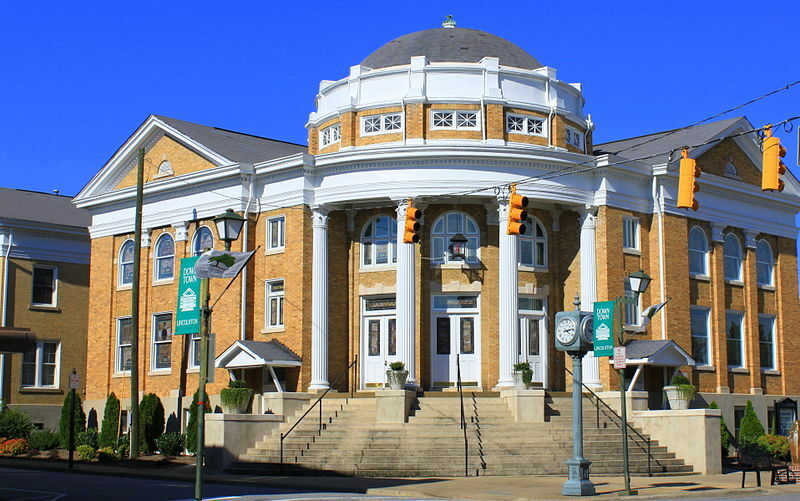 New Bern offers dozens of historical landmarks, including churches, residences, public office buildings, and theaters. About 30,242 people live in the city of Bern according to a 2013 estimate. 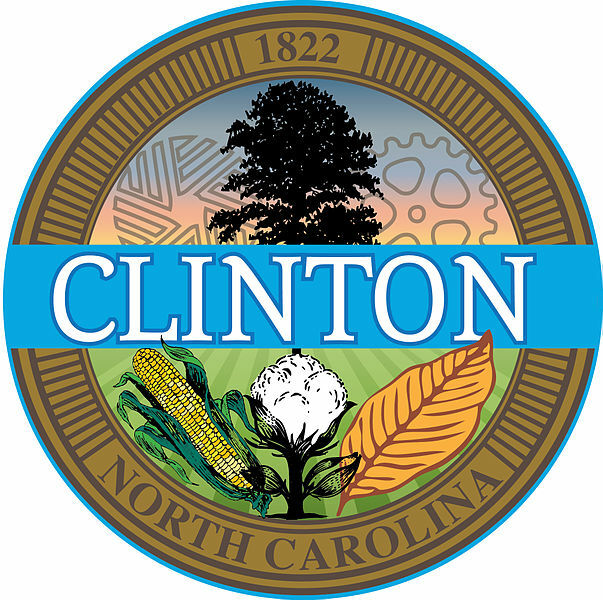 Named after a leading commander during the American Revolution, the city of Clinton, North Carolina has deep historical roots. Shortly after its settlement, Clinton developed as an agricultural community. Previously, Clinton was home to a minor league baseball team. In 2013, the city was listed at 8,697 inhabitants. The Francis Pugh House, Clinton Depot, and the Bethune-Powell Buildings are just some examples of the city’s history. Boiling Spring Lakes is a city in New Brunswick, North Carolina, famous for its natural baths and hilly terrain. The city is 23.3 square miles wide, with a total population of 5,372. The namesake lake at the center of the city boils with pure, natural water and is just one of fifty lakes in the vicinity. Set out in the flatlands of central North Carolina, Asheboro is the location of the North Carolina Zoo. 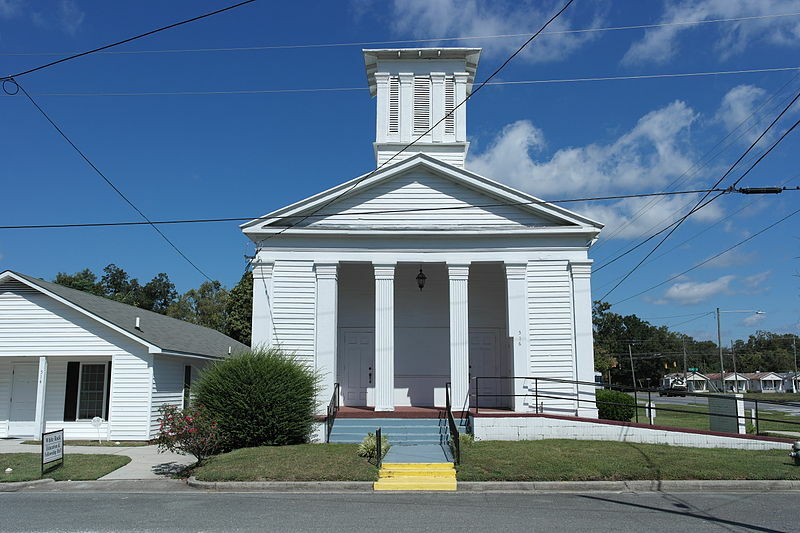 The National Register of Historic Places has included several of Ashboro’s buildings, schools, and churches on its list. Top employers in the city include Randolph Hospital Klaussner, and Teleflex. Sports teams include the Asheboro Copperheads who play at McCrary Park in Asheboro. 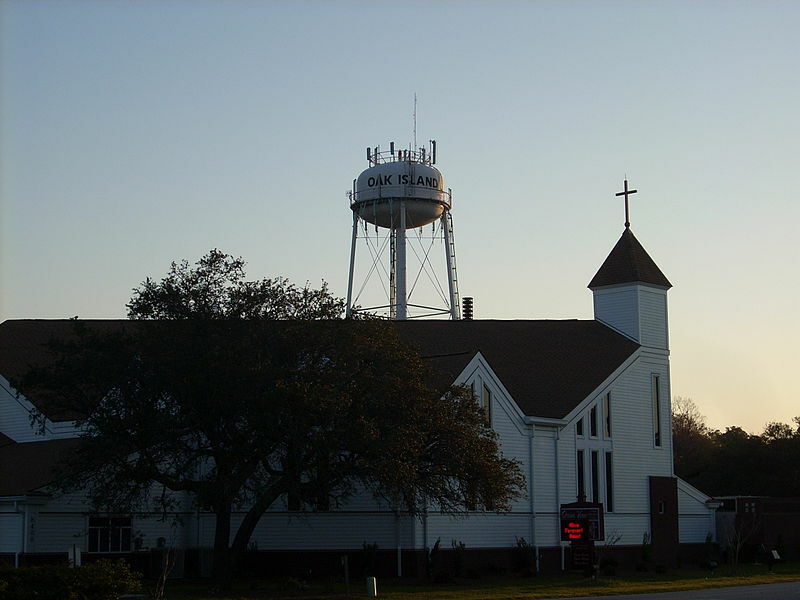 Founded in 1844, Marion got its name from General Francis Marion, an American Revolutionary War hero. Today, 7,838 residents live in the city. 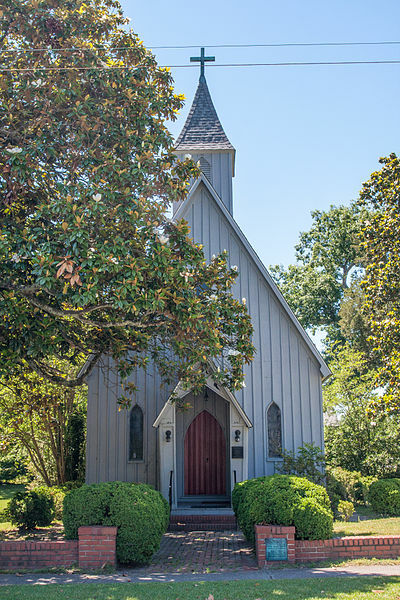 The Historic District contains St.John’s Episcopal Church, the Carson-Young House, and Lone Beech. Marion is characterized not only by the Blue Ridge Mountains in the distance, but also the ambiance of a close-knit community. Located in Stanly County North Carolina, Albemarle is a 15.7 square mile of land established early on for the business of agriculture, followed by textile manufacturing. 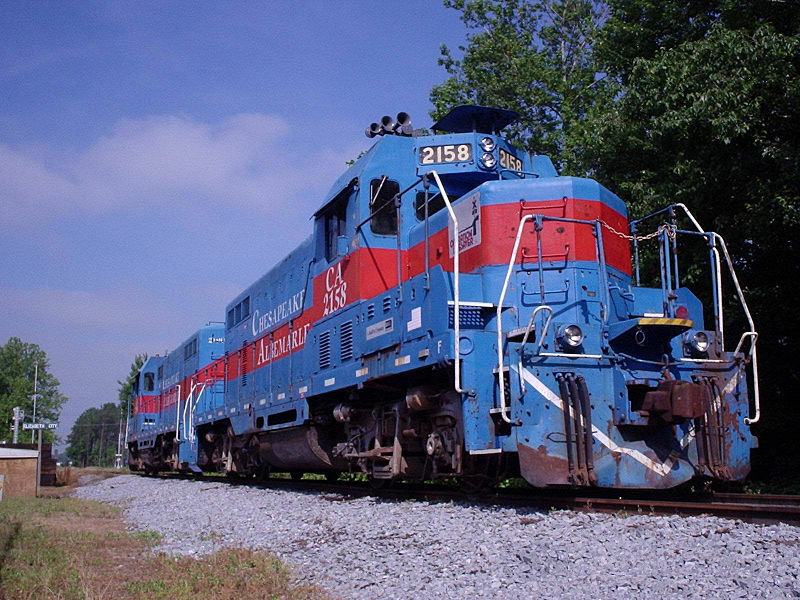 In 1891, the first railroad passed through Albemarle, and local industry in the area was forever changed. Old downtown residences and the original elementary school are now preserved by the National Register for Historic Places. 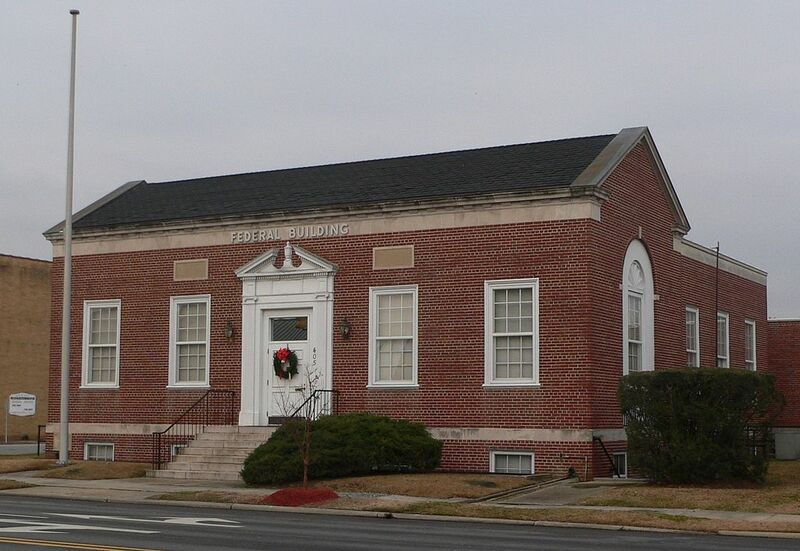 County Seat of Pearson County, Roxboro is 6.3 square miles and has a total of 8,362 people (2010). Large employers in the area include Duke Energy, Eaton Corporation, and Georgia-Pacific Corporation. 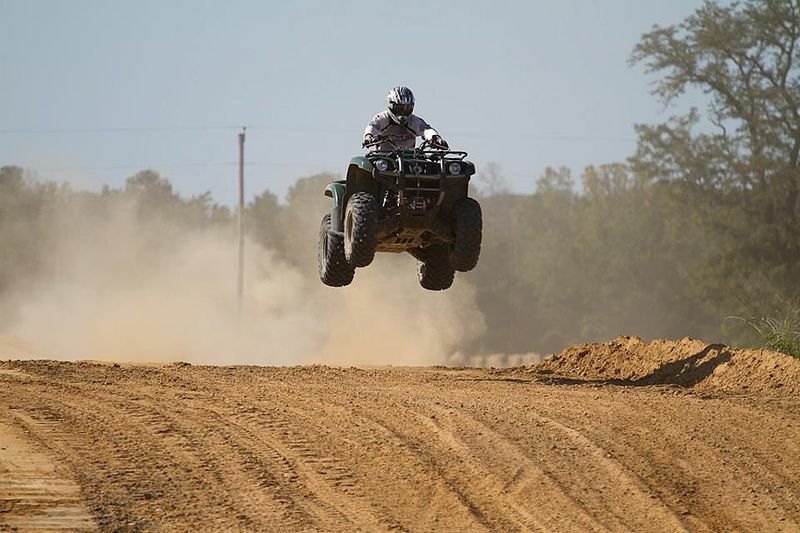 The city offers lots of venues for entertainment and education, including the Pearson County Museum, Palace Point, Roxboro Motorsports Dragway, and special events Mayo Lake Cyclysm and Friday Night Football. 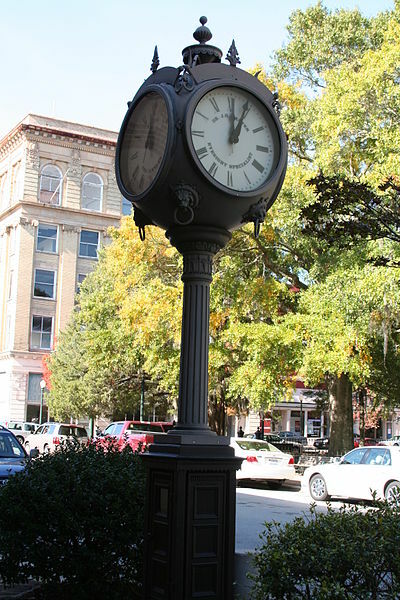 Once referred to as Wright’s Crossroads because of its proximity to Virginia to the north, Reidsville is well-situated between major connecting points throughout the state. Though throughout its long history, Reidsville has in the past suffered economic hardship, today, the city is booming. 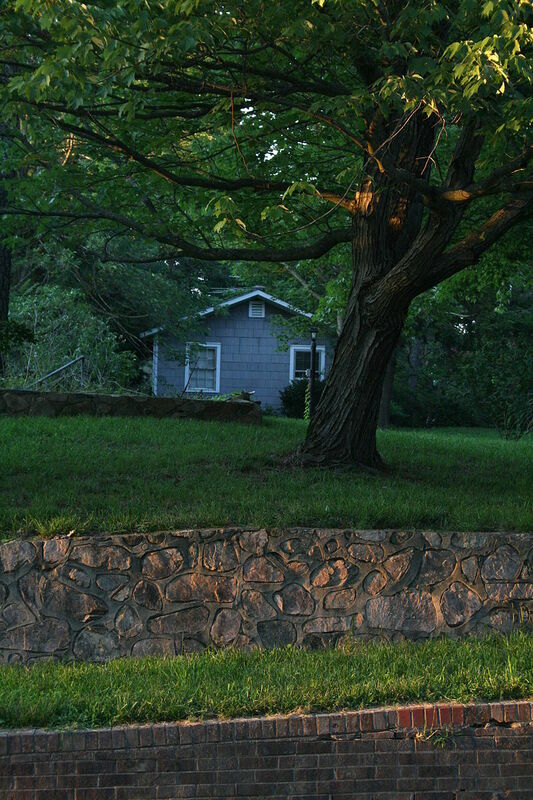 Reidsville is able to trade easily with larger nearby cities and reap the benefits. The city’s population is roughly 14,520. 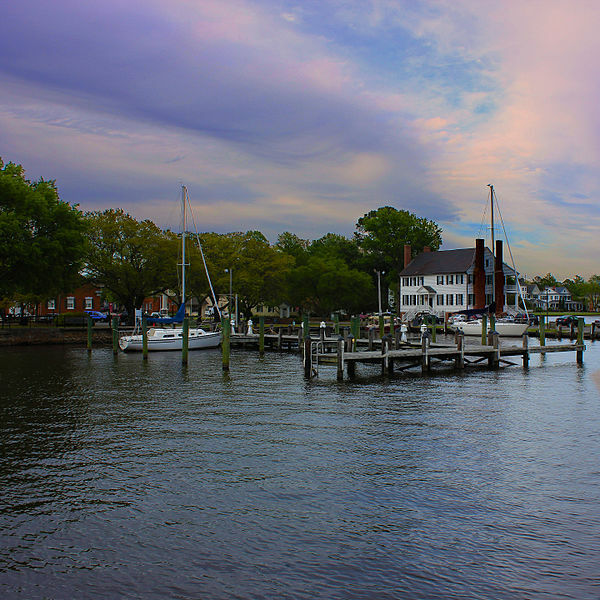 Edenton on the water is a sight for tourists to see and locals to appreciate. A chance to travel to Edenton may require a bit of time travel, since many of the tourist attractions inform visitors about what life was really like when the first settlers arrived. Visitors can tour old residences and museums, see a live theater production, or enjoy the outdoors with some of the city’s boating adventures. Butner of Granville County, North Carolina used to be an area of military operations. 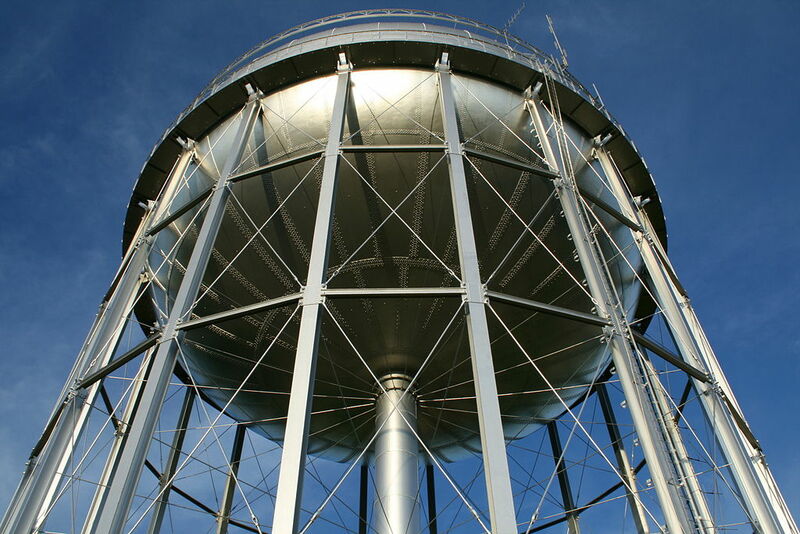 The 6.5 square miles are best explored on foot, including the old water tower, Gazebo Park, and Lake Holt. Butner is located in the north-central region of the state and has a total of 7,591 residents. Sometimes referred to as the “Harbor of Hospitality”, Elizabeth City is the quintessential small town Norman Rockwell may have imagined. It’s located along the northern shoreline, and in addition to boats in the harbor, the city is also witness to small boats along the Dismal Swamp Canal. The city also features an art museum, shopping, and festivals throughout the year. Kinston of Lenoir County had a population of 21,677 in 2010. The city is home to over ten public schools as well as two universities. Kinston encourages visitors to stop by the The Cultural Heritage Museum and the Grainger Hill Performing Arts Center or GPAC. Sporting events take place at the Grainger Stadium. Past players have been inducted into the Baseball Hall of Fame. 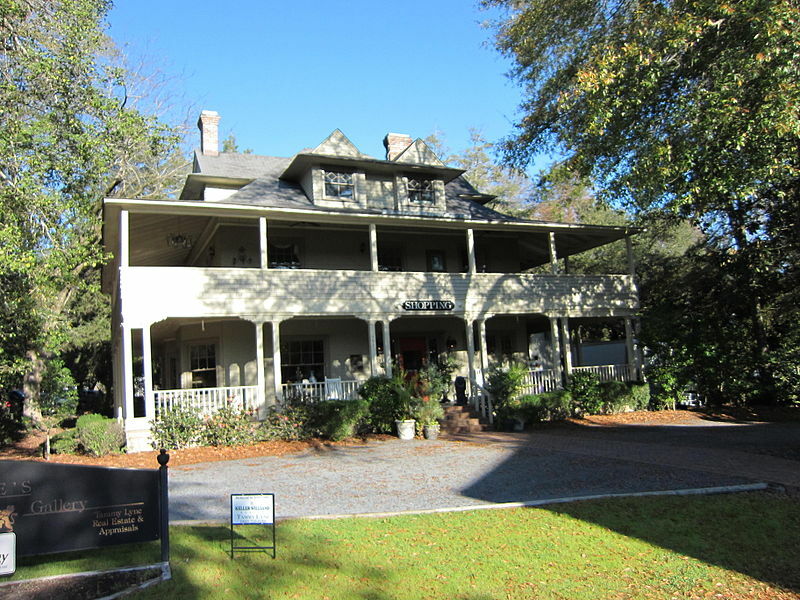 Just at the South Carolina border, Laurinburg is home to St.Andrews University and The Laurinburg Institute. Historical sights include the Central School, Thomas J. Gill House, and the Mag Blue House. As of 2010, the population was at 15,962. Roanoke Rapids is located within the metropolitan area of Golden East. 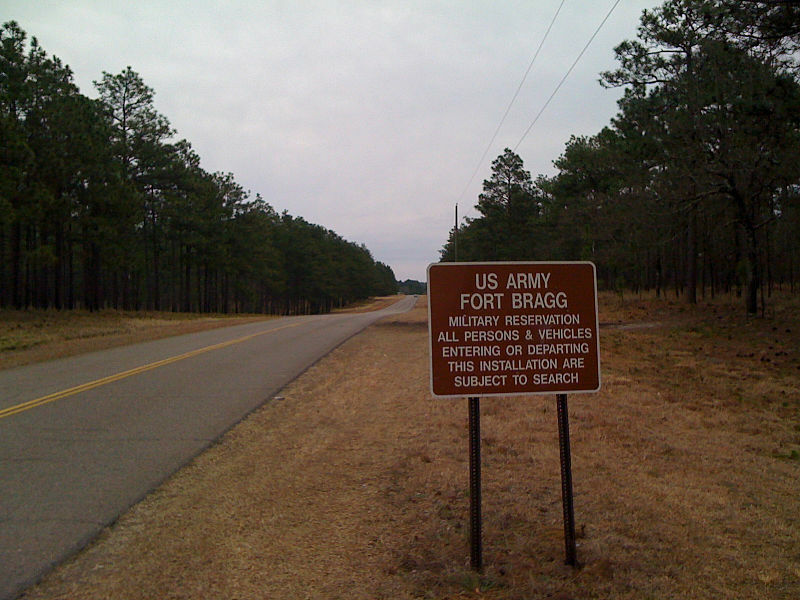 It’s located in the northern part of the state, in Halifax County. Once a mill town and textile producer, Roanoke today hosts KapStone Paper and Packaging. Some of the biggest attractions for locals are simply outdoor walks along the Roanoke River or Canal. Th estimate of the population in 2014 was about 15,495. First called “Newtown”, Wadesboro was named after Colonel Thomas Wade, who fought with the Minuteman during the Revolutionary War. The city is serviced by the Anson County School District. The small city of 5,813 has been given national attention in the past from the Smithsonian Museum since Wadesboro was viewed as the best location in all of North America to watch a total lunar eclipse. Eden boasts about its community’s friendly demeanor that will instantly welcome you in. Eden is a northern border town located in Rockingham County with a population of 15,527 (2010). Each year, the city puts on itsannual Riverfest, and later, the Charlie Poole Music Festival. The city encourages people to experience the outdoors in a kayak on the lake or climbing up a steep bluff. 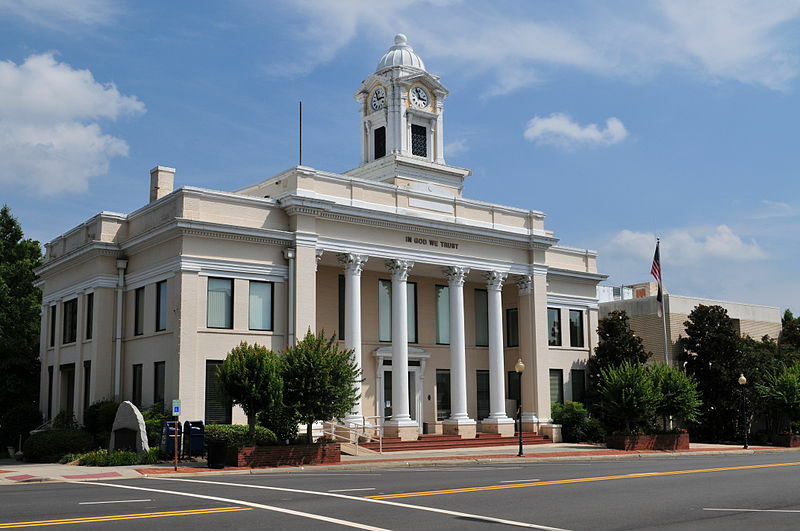 Located in the flat coastline region of the state, Rocky Mount is also the first city in the chain of cities along the Rocky Mount Metropolitan area. Nash General Hospital is the first private-room-only hospital in North Carolina. It specializes in women’s care and cardiovascular trauma. By way of cultural activities, the city often hosts art events at the Maria V. Howard Arts Center. In total, 57,685 people live in Rocky Mount. Set in Richmond County of southern North Carolina, the city is home to its own public school district as well as Richmond Community College. Hamlet takes up an area of 5.14 square miles and shelters 6,495 residents as of (2010). Local historical points of interest include the National Railroad Museum and Hall of Fame and the Main Street Commercial Historic District. Recently, Lumberton of Robenson County, North Carolina, has seen growth in its number of local residents. As of 2010, there were 21,542, up from the years before. 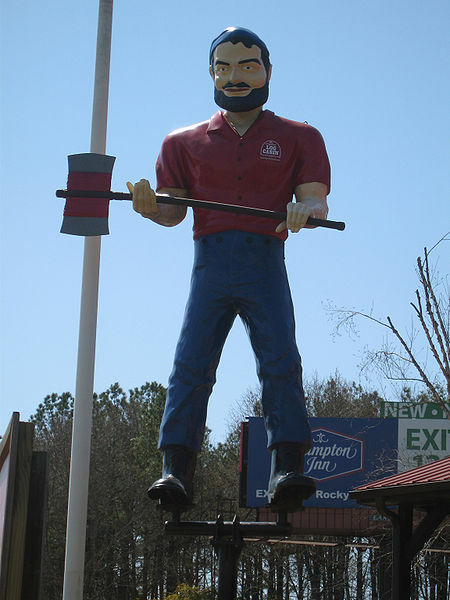 Lumberton is located in the southern region of the state, between the Inner Banks and Lumber River. In total, 21,716 (est.2014) people live in the town today. Rockingham is most famously the site of the Rockingham Speedway, formerly known as the North Carolina Speedway–an integral part of the city’s culture, until the race was terminated in 2004. Rockingham hosts two major community events each year: The Smokeout on motorcycle weekend and the Carolina Rebellion rock festival. Rockingham is located in southern-central North Carolina, with a total area of 7.3 square miles. Situated at the northern border of the state rests the city of Oxford. Oxford has a population of 8,461 (2010) and an area of 4.5 square miles. Revlon’s largest manufacturing operation takes place in Oxford. 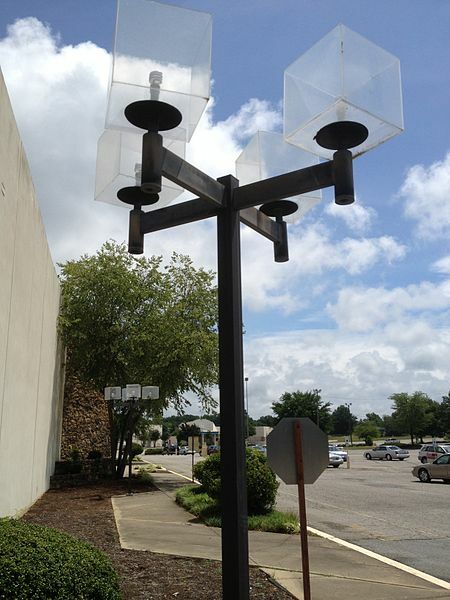 Biofuels Center of North Carolina is also located in the city. In addition, the city has in the past been a beacon for foster care and orphanage facilities. 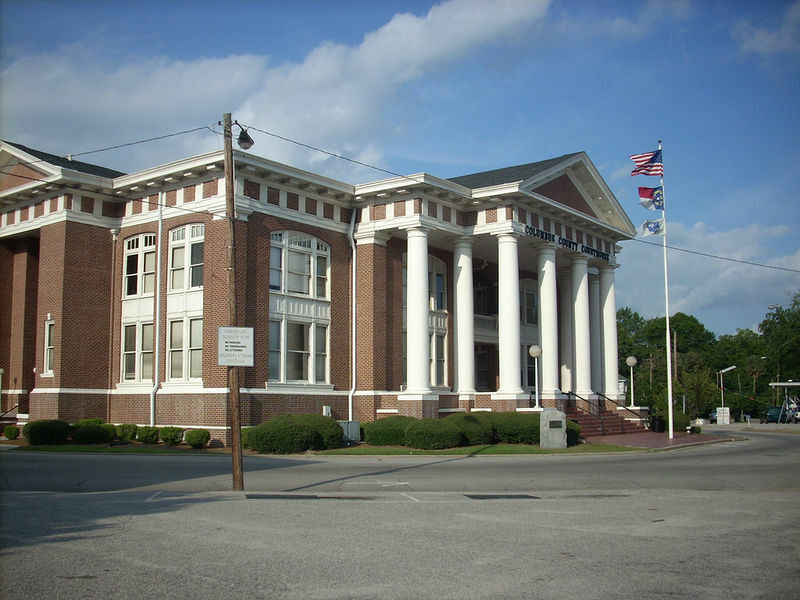 The largest city in its county, Whiteville spreads out over 5.4 square miles. The city is in close proximity to Wilmington, Elizabethtown, and Conway, South Carolina. Whiteville is home to the North Carolina Pecan Harvest Festival. The city also encourages families to explore the hands-on science museum. 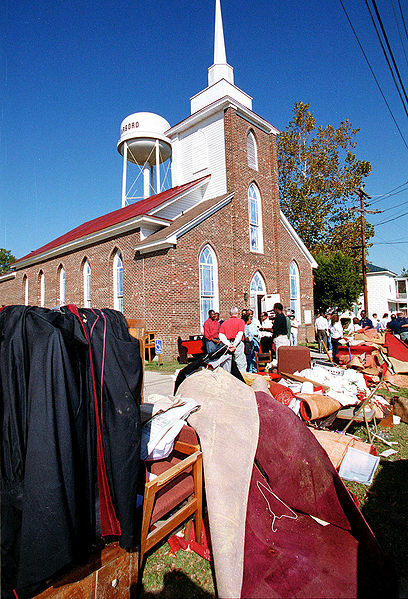 Tarboro is located in Edgecombe County in central North Carolina. 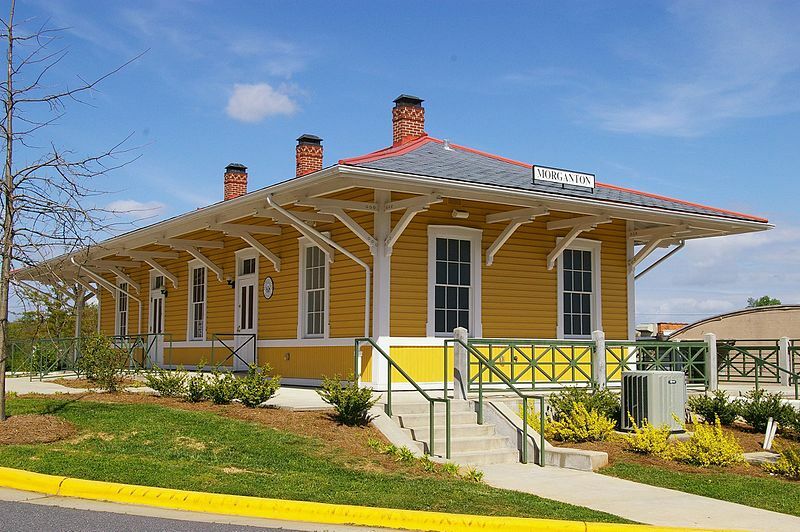 The Tarboro Historic Districts contains such landmarks as the Blount Bridergs House, the Oakland Plantation, and the Railroad Depot Complex, among others. The total number of people living in Tarboro today is about 11,415 (2010). Distanced from Ashville by about 22 miles, Hendersonville caters to its local community and high volume of families through events like the North Carolina Apple Festival. Some of the cities must-see historic sites include Oakdale Cemetery, Historic Johnson Farm, and the Main Street Historic District. Over 13,600 people live in Hendersonville today.